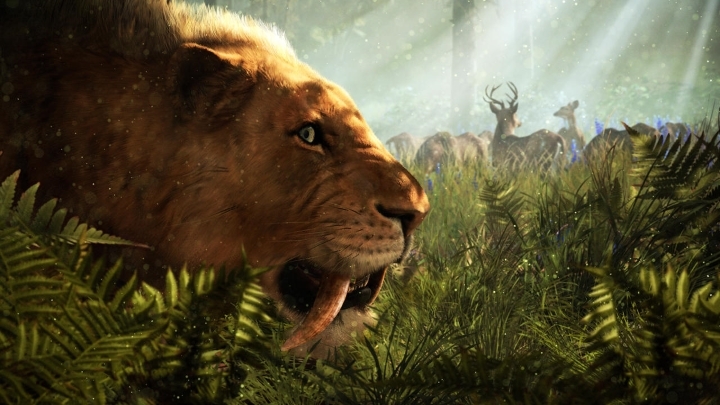 Far Cry Primal is no doubt one of the most anticipated video games of 2016. And given the game’s prehistoric setting and the fact that the Far Cry games are some of the best when it comes to delivering great first-person action and immersing players in exotic locales, it makes sense that Far Cry Primal is one of the top upcoming games of the year. 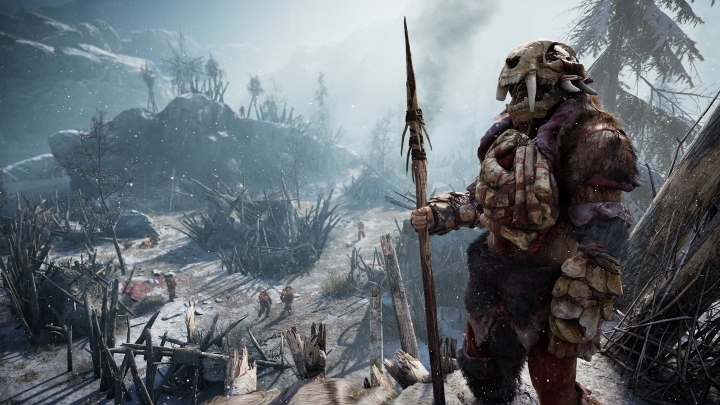 Here follows a list of the top things to expect from Far Cry Primal. 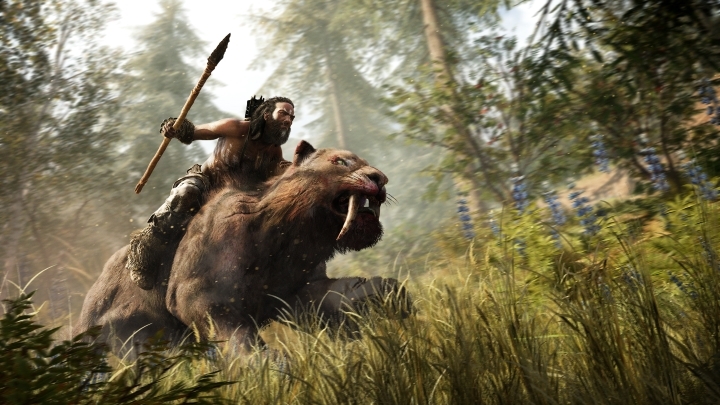 Perhaps the most striking thing about Far Cry Primal is that it is set in the Stone Age, thousands of years before our modern times. This is certainly a departure from the modern settings of earlier Far Cry games, like the war-torn country of Kyrat seen in the earlier Far Cry 4. And while cavemen did not have modern weapons at their disposal, having only access to primitive gear like spears and bows, at least it looks like the fictional land of Oros in which the game is set will be as atmospheric as the settings of earlier Far Cry games. Much has been made of the fact that due to Far Cry Primal’s prehistoric setting, players won’t have access to the firearms and explosive weapons like grenades that have become a hallmark of the series. But judging by the gameplay video below, it looks like the action will be as fun and dynamic as in earlier Far Cry games, as protagonist Takkar will not only have access to bows and spears, but will also be able to tame the wildlife and use it to his advantage.